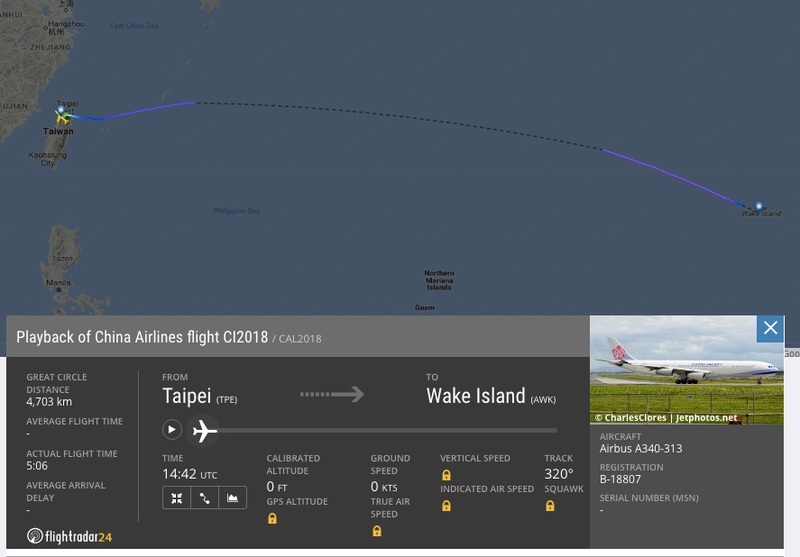 Due to the curfew and operational restrictions of Wake Island airfield, another China Airlines aircraft subsequently will take off from Taipei at 10:30 PM tonight on 12DEC and will arrive on the island after a five-hour flight. All passengers and crew members will be returned to Taipei aboard the flight via Tokyo. 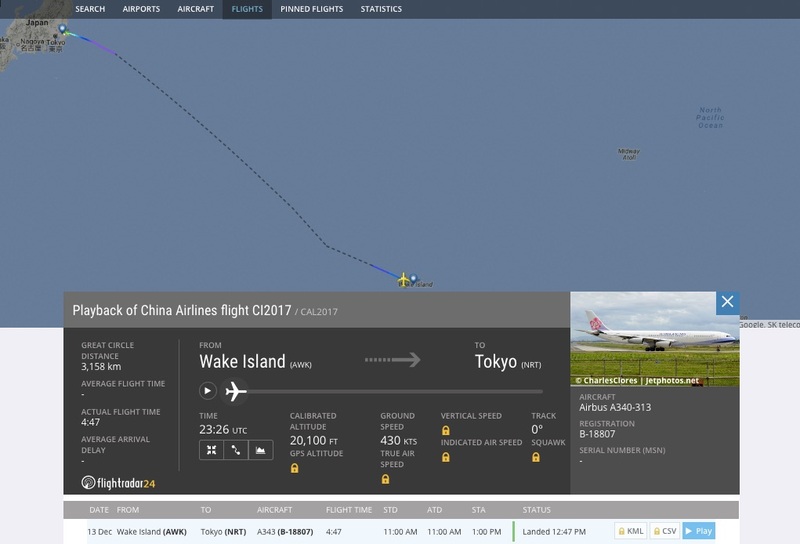 China Airlines will ensure all passengers are properly taken care of during their stay on Wake Island, and thanks the U.S. military for its assistance. 122 of the 143 passengers will be flying to Tokyo while the remaining 21 passengers will be traveling to Taipei. China Airlines will do its best to expedite the rest of the journey for every passenger, and apologizes sincerely for the inconvenience.